Latest News from Gamecreature: Nab-it - Coming soon! Just a heads up, folks. This is a word game I worked on and I'm very pleased with the way it turned out. 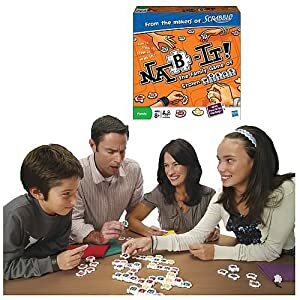 Tell your friends, tell everyone to give Nab-it a try.